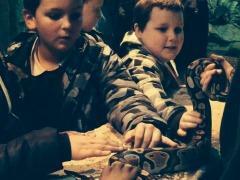 Year 5 visited Paradise Wild Life Park as part of their topic linked to The Jungle Book. The children saw many different animals including inspirations for characters in the story. The children also took part in a workshop on the conservation of wildlife. All of the children had a fantastic time!